Kids and parents will believe in monsters when GOOSEBUMPS arrives on Digital HD, Blu-ray, Blu-ray 3D™ and DVD on 30th May. Based on Scholastic’s worldwide best-selling book series, with over 400 million copies in print, the motion picture adventure stars Jack Black (School of Rock) as Goosebumps author R.L. Stine, along with Dylan Minnette (Prisoners), Ryan Lee (Super 8) and Odeya Rush (The Giver). 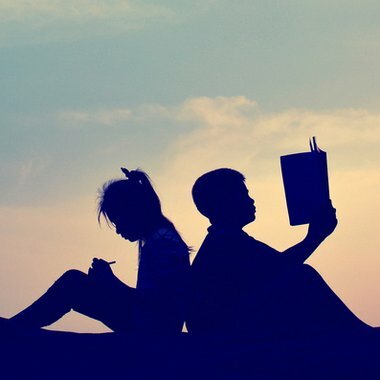 After moving to a small town, Zach Cooper finds a silver lining when he meets next-door neighbour Hannah, the daughter of best-selling Goosebumps series author R.L. Stine. Stine is very mysterious and a prisoner of his own imagination – the monsters that his books made famous are real, and he protects his readers by keeping them locked up in their manuscripts. 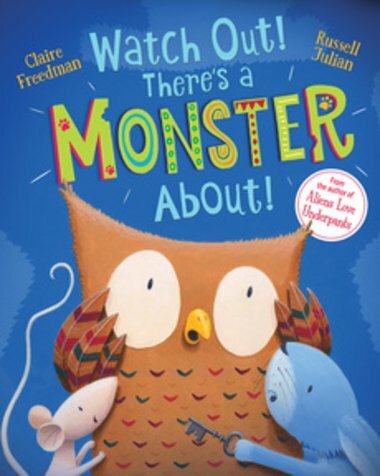 When the monsters are accidentally unleashed and begin to terrorize the town, it’s up to Stine, Zach and Hannah to get them back in their books where they belong! 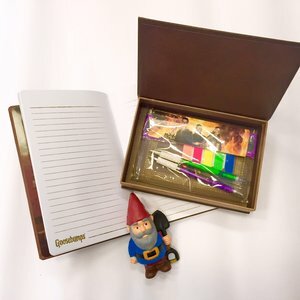 To celebrate we’re giving away 5 Goosebumps goodie bags, each with a toy gnome, writing set and book. All you have to do is send an email to funstuff@scholastic.co.uk with ‘Goosebumps competition’ in the subject line, and your name and address details in the body of the email. We’ll close the competition on Friday 10th June and pick a winner at random.